The Orlando Tourism Report is now bringing the local hospitality conversation to a new weekly show on WPRK 91.5 FM. 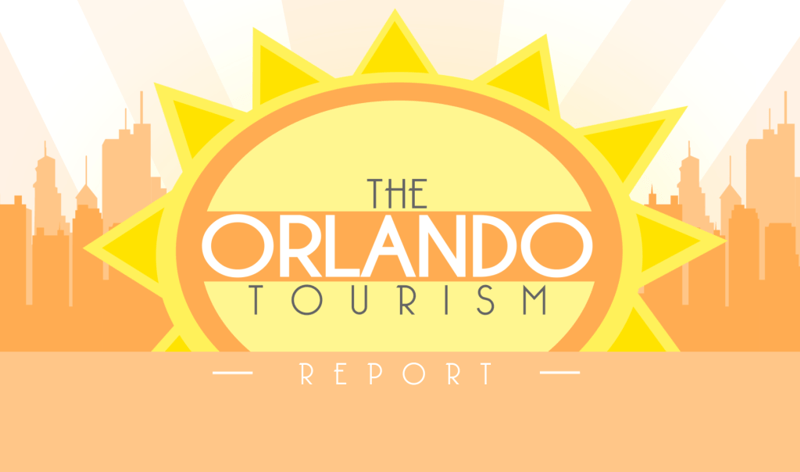 OTR is the only podcast devoted to all aspects of Central Florida tourism. OTR’s first show on WPRK will be on Thursday, Oct 22, 2015. This weekly show will air Thursdays from 10 to noon. This live show will feature in-studio guests, new locally relevant music, and news and information related to City Beautiful’s most important industry. OTR will be the only radio show in the market focused on hospitality, the dominant force in Central Floridians’ life. The Orlando Tourism Report has established itself as a leading voice within the hospitality and tourism industries by covering local news, social media trends, community events, and all of the latest buzz within the industry. OTR is able to lead on the most important issues due to the diligence of its nine correspondents. That coverage will now be available to the entire community on FM radio and the convenient TuneIn App. Since OTR understands the importance of convenience, the show will continue to be office friendly. Team OTR will continue to produce and release weekly podcasts every Sunday. The podcast will feature original content with some highlights from the WPRK broadcast. We’re excited about the addition of exclusive content to both platforms that will help make both experiences must listens. Thank you for your support of the Orlando Tourism Report. Your shared passion and encouragement has allowed us to celebrate the diversity of Central Florida tourism. We are excited to continue to support this diversity enthusiastically. Catch Park Pass writers Jake & Brian on the show weekly!